This is a super-fast, very easy chocolate fudge recipe made with marshmallows and chocolate chips. You'll have delicious fudge in under ten minutes! Combine evaporated milk with sugar and salt. Bring to a boil; simmer for 5 minutes. Remove from heat, stir in nuts, marshmallows, chocolate chips, and vanilla. Stir until marshmallows have melted. Pour mixture into a buttered 9-inch square pan. 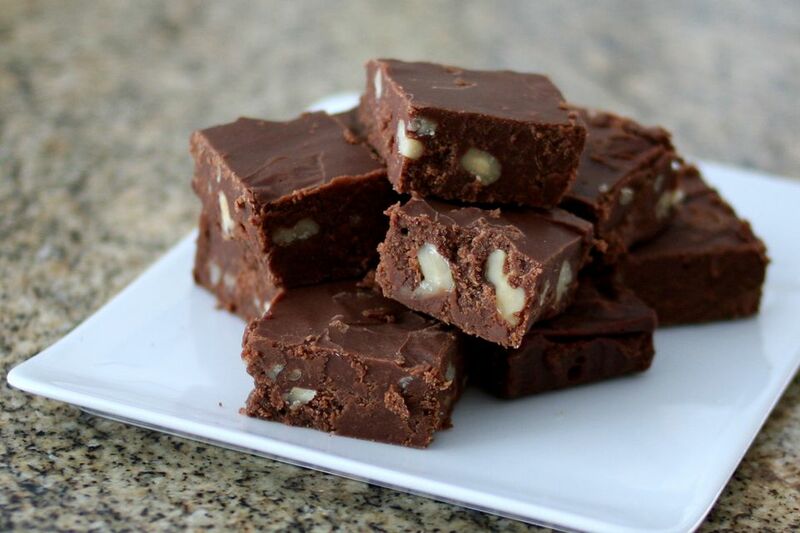 Let the fudge cool completely; cut into squares. Try This Amazing Mexican Chocolate Fudge Recipe!